Polygonum Cuspidatum extract , also known as giant knotweed, is an east Asian species, belonging to the polygonaceae family. The documented usage in traditional Chinese medicines dates to the first century BC. Polygonum Cuspidatum extract is used to reduce platelet aggregation, the prevention and treatment of atherosclerosis, disease of heart head blood-vessel chemoprophylaxis agent. Polygonum Cuspidatum extract is antibacterial, antithrombotic, antiinflammatory and antianaphylaxis,can prevent cancer, especially breast cancer, antioxidate, delay aging, prevent osteoporosis, and dementia in the elderly, lower cholesterin and the blood viscosity, reduce the risk of arteriosclerosis. MeiHe provides you with high-quality Polygonum Cuspidatum extract with quality and efficiency service. Efficacy & mechanism to anti-cancer and to strengthen immunity:Â Resveratrol in Polygonum is the major active ingredient, which has effect to anti-cancer and to strengthen immunity through research.Â Resveratrol has very strong effect to clear oxidant free radical, along with inhibiting the damage and mutation to the body caused by free radical. Resveratrol has the optional power to cancer cells. Resveratrol can inhibit protein tyrosine kinase, which is the material to make catalysis of tyrosine. Resveratrol's inhibition to protein tyrosine kinase is due to act on anti-mutation by inhibiting the function of kinase. The mechanism is mainly to inhibit the synthesis of cells of DNA and RNA. Resveratrol has very strong inhibition to the reaction of lipid peroxidation caused by free radical system, also stronger inhibition to lipid peroxidation on the model of artificial cell of lecithin lipid. It can obviously reduce the content of MDA in the tissues, increase the activation of SOD, CAT and GSH-px, thus with protective effect to cerebral anaemia and tissue damages. It self as an anabolic hormone drugs, can promote protein synthesis and inhibiting protein dysplasia, and can lower blood cholesterol, reduce calcium phosphorus excretion and reduce bone marrow suppression, promoting development, promote tissue freshmen and granulation. Caused by long-term use of adrenal cortical hormone have prevention and protection against the adrenal cortex hypofunction. Additionally, it has had considerable medical importance particularly for treatment of anemia, and more recently to help maintain lean body mass in HIV-compromised patients. Â Alienation can promote protein synthesis and inhibiting protein, and can lower blood cholesterol, reduce calcium phosphorus excretion and reduce bone marrow suppression, promote development and so on. 3. shelf life: Two years under well storage condition. 2. Dedication to quality, supply &Â service. 5. Reasonable &Â competitive price, fast lead time. 6. 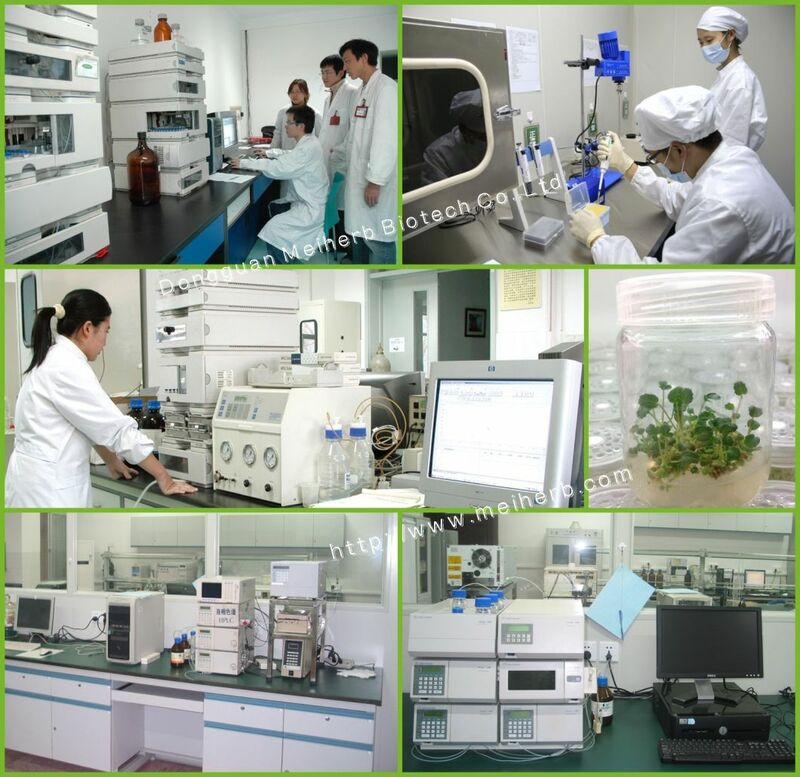 Sample is available for your evaluation &Â Formulation development.